Prince Rogers Nelson, known as Prince, is an American singer, songwriter and actor. A legend! He has been a major figure in popular music for over three decades. Would you like to read about his life? For sure! And now you have a chance! Prince will have a book about his memories! Spiegel & Grau, an imprint of Random House publishing, purchased the rights to the enigmatic 57-year-old singer’s memoir. The book is expected sometime in 2017. 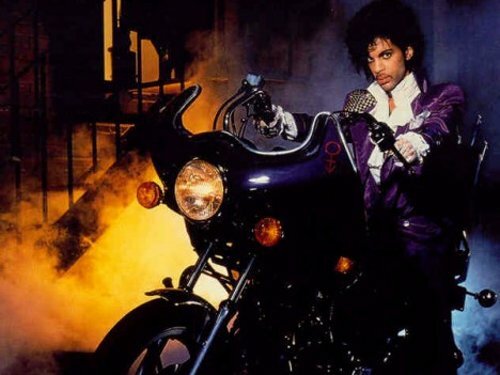 It seems that the working title is ‘The Beautiful Ones’, honoring one of the song of his 1984 hit album, Purple Rain. What do you expect about the book? No doubt, it will be interesting. Our quote of the day is by Prince. Listen to him! “Every day I feel is a blessing from God. And I consider it a new beginning. Yeah, everything is beautiful.” Do you agree? I do! Prince is renowned as an innovator and is widely known for his eclectic work. In fact, he is widely regarded as the pioneer of Minneapolis sound. His music combines rock, R&B, soul, funk, hip hop, disco, psychedelia, jazz, and pop.